25% lighter than most foils, therefore more comfortable for the client. Available in two colours so you can identify individual colours in the hair. Their insulating properties retain warmth so they can process faster without necessarily using additional heat. 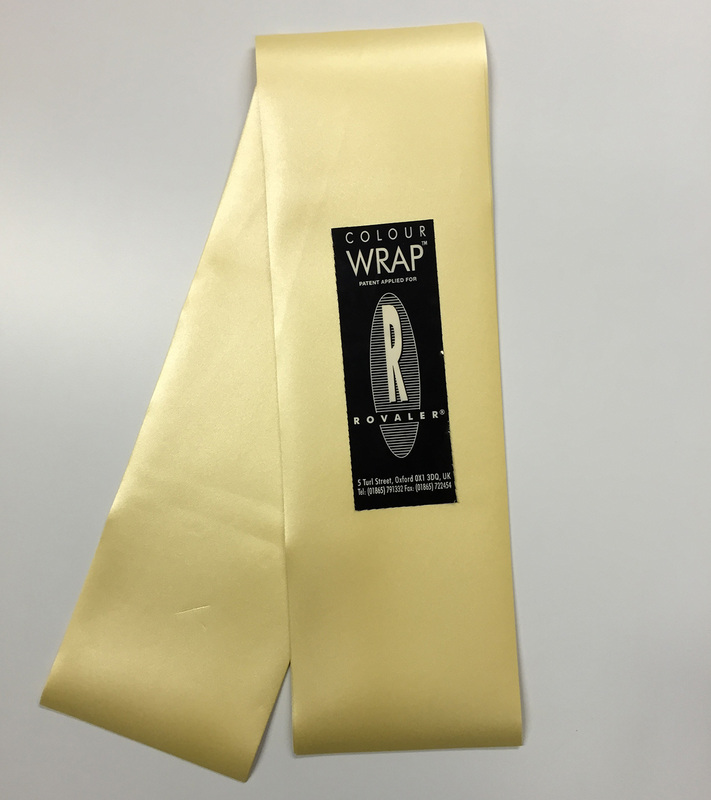 No folding is required at any of the edges, unlike foil, as the moisture of the colour adheres to the Colour Wrap. 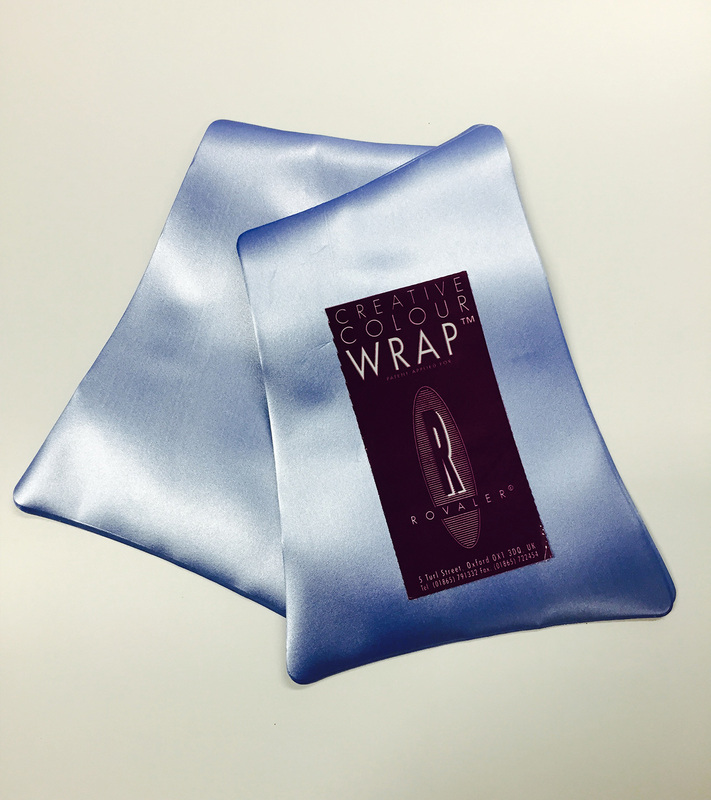 No disagreeable discomfort or noise, which are common problems associated with foil. An alternative to the more harsh and uneconomical metal foil, for highlighting, lowlighting and colouring sections. 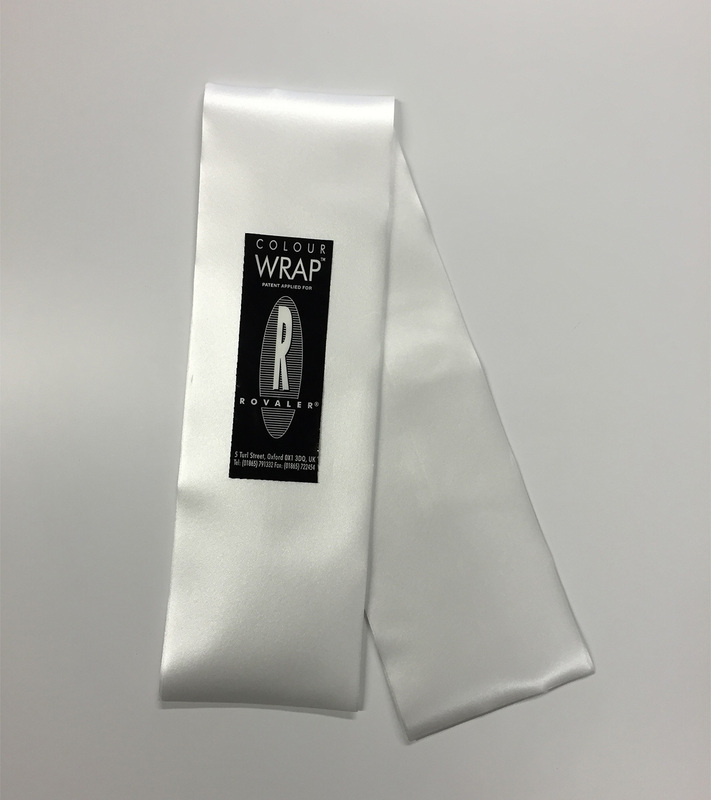 Theses pre-packed strips are made of thin, light, styrene material. 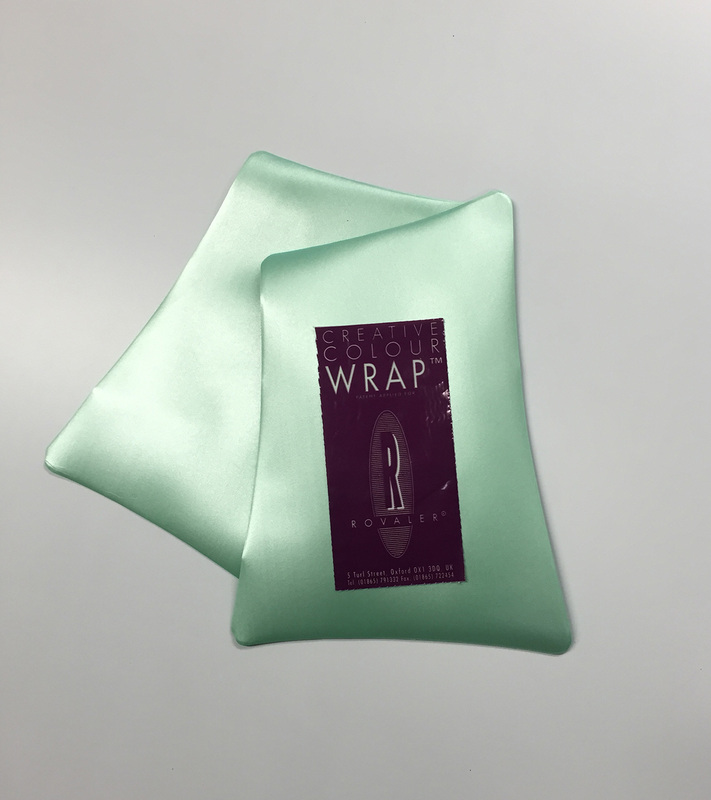 They are lighter to store, comfortable for the client and easy for the technician to use – only one fold is needed to hold them in place when applying colour.